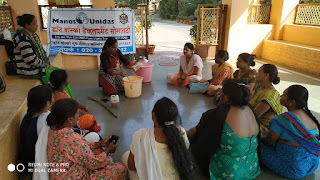 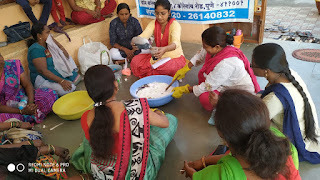 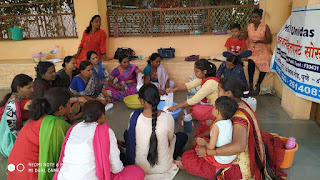 24-January-2019, Koregaon Park (Pune): The Don Bosco Development Society, Koregaon Park organized a Liquid soap and phenyl making training at Shastrinagar slum in Pune Pune. 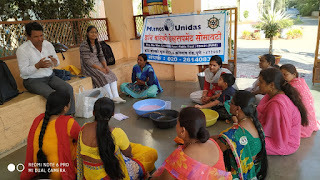 15 women participated in this training which was organized under the aegis of ‘women empowerment project’ supported by Manos Unidas, Spain. 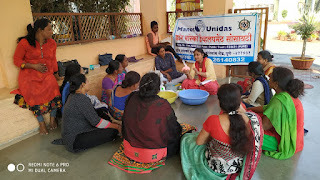 Ms. Nilima Chandhere (Staff-DBDS) was the resource person for this training Program. 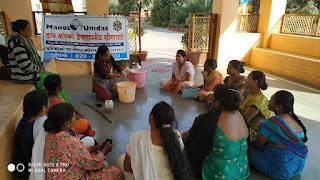 She demonstrated the process to prepare Phenyl, Detergent Powder (Liquid soap), Hand wash, Toilet Cleaner and Dish wash. Mr. Nagsen Chavan (Coordinator-DBDS) took session on business development and management. 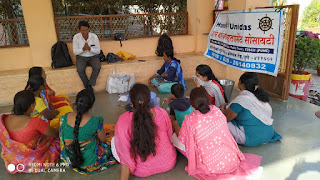 He guided on marketing, sales, customer care, production Budget, customer data management, product sampling, product advertising, Product costing, price negotiation, business account, product stock management etc. 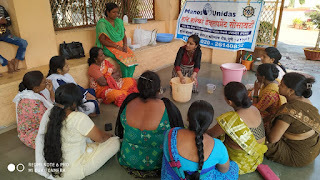 Participants actively participated in this training program.